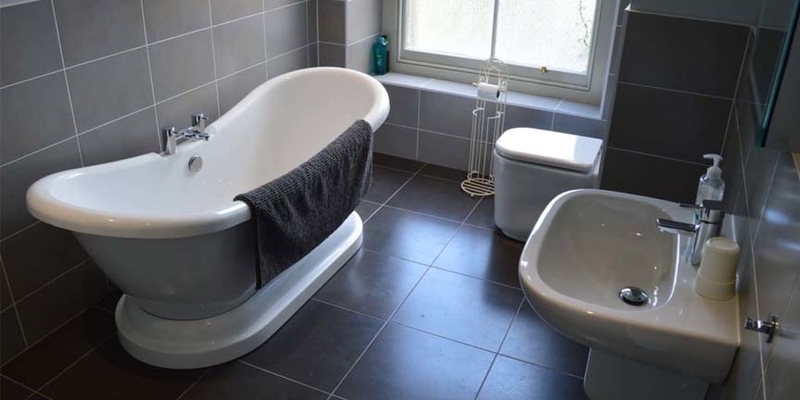 Murlough House is a listed building in Newcastle, Co.Down, residing within the Murlough Bay nature reserve. 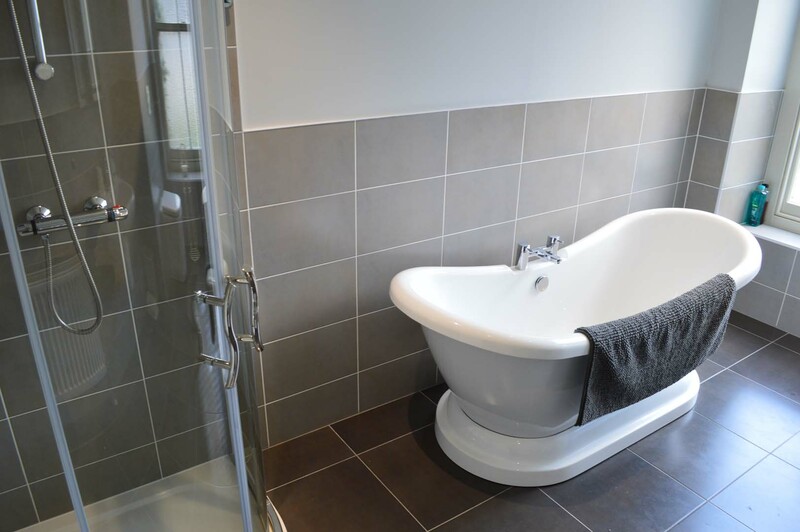 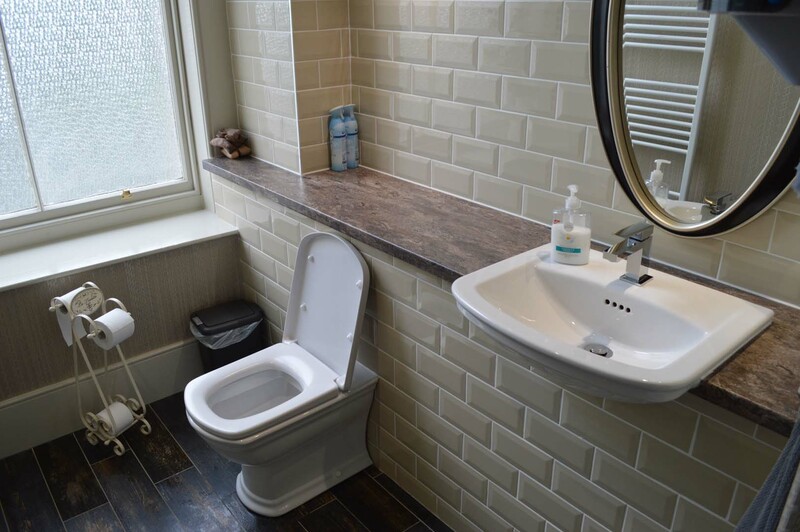 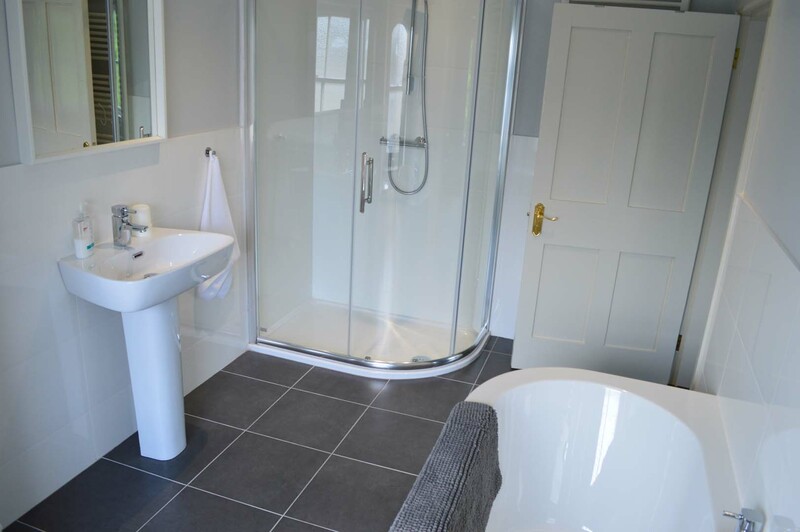 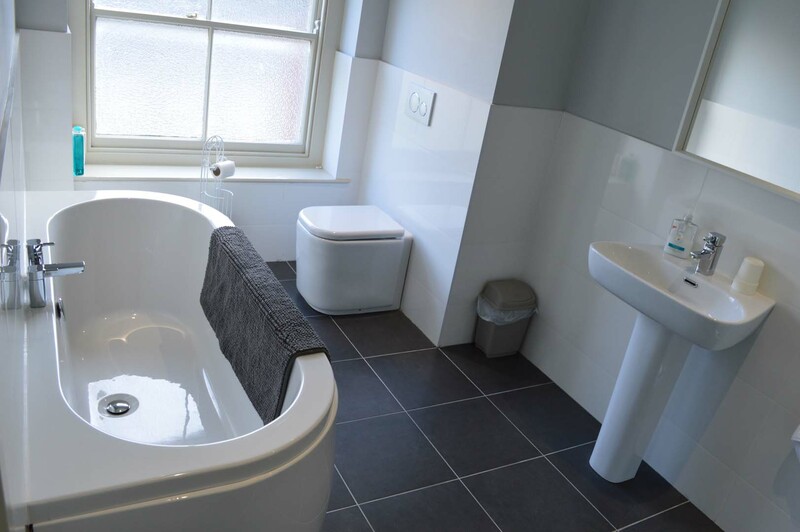 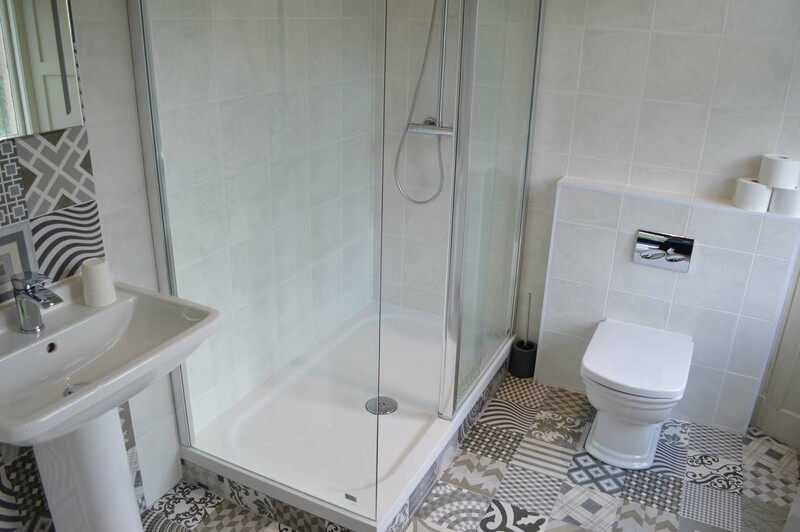 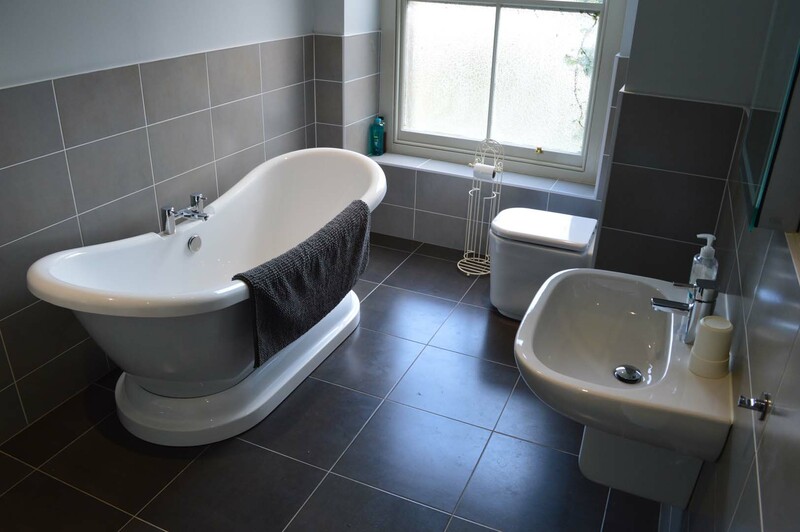 Original Tile & Bath was approached as an expert supplier for fitting out the bathrooms in this period property to a high specification, for the properties current use as catered accommodation. 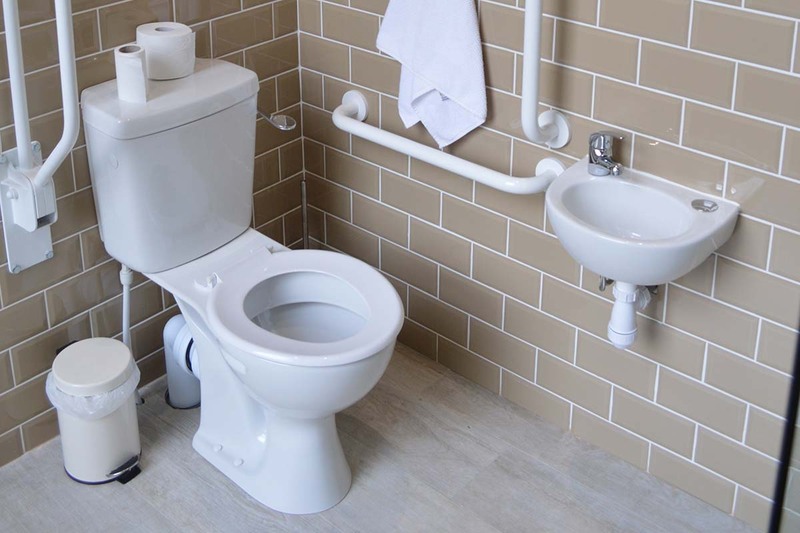 This included fitting some bathrooms out to be accessible for differently abled persons.